36 bite-sized videos packed full of expert advice from one of photography’s all time greats. Everyone told you that getting a new camera was the key to great photos! ...But doesn’t a better camera mean better photos?! These days, any camera has the ability to take a great photo. Whether you spend $300 or $3,000 on a new camera, you can still take a great photo. The bad news is that you need to know how to take a great photo with your new camera! Learning how to use your camera is just plain old BORING!! Reading the camera manual... taking a class… googling it… you don’t have time for that! So what's the secret to taking better photos?! to help you take AMAZING photos! Get Photo All Star today! Get a 12 month subscription to Australia's leading Better Photography Magazine (worth $70). You have a full 30 days to make the most of all the incredible training in Photo All Star. If you feel it hasn't massively improved your photography and given you the confidence you need to master your camera, just email cservice@shotkit.com and we'll refund you in FULL. No fluff - just the essentials! Peter Eastway has been ‘learning’ for the past 35 years, in fact. The information in Photo All Star is just the good stuff. It’s just the essentials to get you out of boring ‘Auto’ mode, and into the world of creative photography. 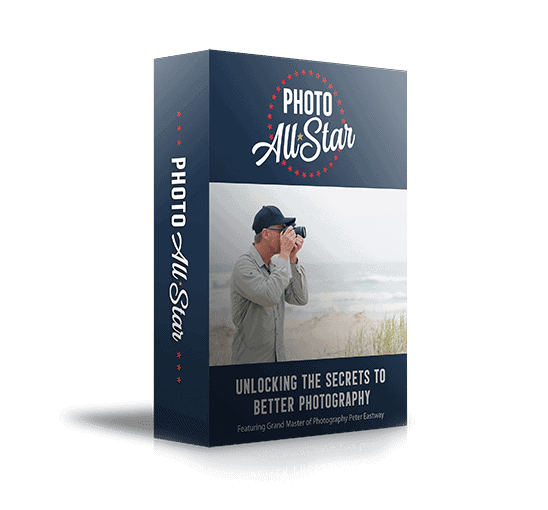 Photo All Star is quite simply the key to getting the most out of your camera. Grand Master of Photography Peter Eastway. Author of Lonely Planet's Guide to Landscape Photography and Better Photography Magazine, multi-award-winning photographer, and coveted educator of all things photography. Peter's years of experience and unique ability to convey his vast knowledge of creative photography to every level of photographer has earned him the status of world-class educator. Now, for the first time ever, Peter Eastway takes you on a journey to transform your skills as a photographer. Learn to see the light, take control of your camera, and produce truly creative photography. With Peter Eastway as your personal guide and mentor, get ready to release the true potential of your camera and your creative mind. It’s obvious that Peter knows his stuff when it comes to photography! But what’s really exciting for you, is that Peter is one of the best teachers in the industry. It’s all well and good having lots of knowledge, but it takes a certain skill to be able to condense it all into something useful and easy to understand. To help you take better photos (...no matter what camera you own)! Get ready to wow people with your photos with this simple but powerful explanation of the Exposure Triangle and why it's so important. Discover why you need to take your camera off AUTO mode ASAP, and how you can get extra creative with the Exposure Triangle. Discover the importance of taking control of your camera, whatever model you use. Don't own a camera? No problem - just don't miss these essential tips before you go shopping! Watch Peter explain where the most essential settings are located on 4 of the major camera brands. Peter answers the most-often asked question by beginners - what is the best shuttter speed to use for photography? Discover the magical powers of Shutter Priority to bring new levels of creativity to your photos. Learn how to blur water, stars, people and more to create your own masterpieces. Learn why aperture is one of the most important tools at your disposal as a creative photographer. Discover how to control what's in focus in your photo, and how using aperture can also affect your exposure, for increased *pop* to your images! Finally uncover the mysteries of one of the most commonly confused elements of the Exposure Triangle - ISO! Discover the game-changing abilities of Auto ISO, and why using it could mean the difference between getting a shot or missing it. Most importantly, learn how to combine a high ISO with all your other settings... for incredible night photography! Learn the simple way to tame the beast that is your camera's Manual Mode! Mastering Manual Mode is the next step to being in total control of your camera. Discover why Exposure Compensation can be the most powerful tool in any photographer's arsenal. Learn how to brighten or darken your photos the easy way, with tips normally reserved for pros, delivered to you in a simple, easy to understand way. Learning photography can get overwhelming. Instead, it includes only the essentials, to get you from zero to taking amazing photos in no time. Peter explains the principles in the classroom, where it’s just you and him - no distractions! Then it’s off to a location, to give you an example of how to put all that theory into practice. Photo All Star was filmed in the exotic Gold Coast in Australia, but includes locations realistic to all photographers. You’ll be able to relate to each situation, and put your newfound knowledge into practice right away. Peter shows you the basics of how to set up cameras from all the major brands. Gain confidence with whatever camera you're using to take control of the creative process. Who is Photo All Star for? Do you struggle to take meaningful photos with your camera? Do you find yourself using your phone to take photos... just because it’s ‘easier’? Do you secretly wish the photos you post on Facebook and Instagram would get more Likes? If you answered YES! to any of the above questions, Photo All Star and Peter Eastway are here to help. a 12 month magazine subscription for FREE! This means there's no real need to make a final decision now - just snap up the discounted offer and bonuses today (while they're still available), and then take advantage of Photo All Star for 30 days to see if it's right for you. You'll receive access to 36 high quality videos stored on an exclusive member's only page on Shotkit. 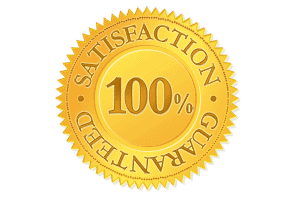 You'll also receive one digital copy of Better Photography Magazine each month direct to your inbox. Is Photo All Star relevant for my camera? While Peter does talk about the 4 main camera brands in Photo All Star (Nikon, Canon, Sony and Fujifilm), the majority of his advice is generic and can be applied to any camera. What level of photographer is Photo All Star for? 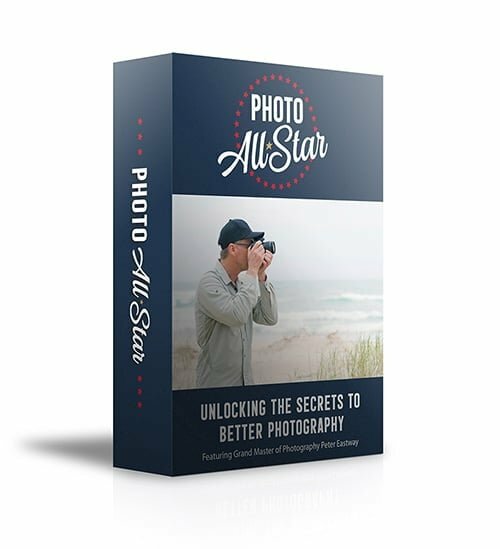 Photo All Star is aimed at beginner and intermediate photographers, or anyone who wants to up their creative photography skill level and take control of their camera's manual settings.